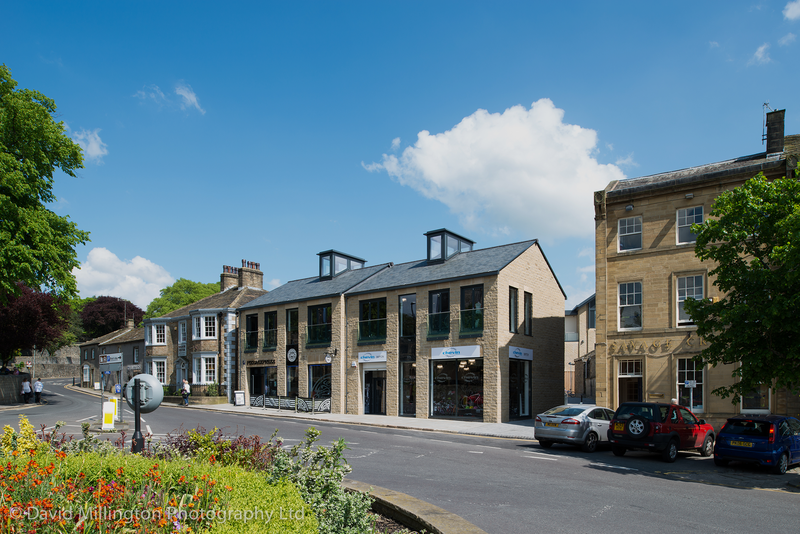 Albion Place has become a new Retail and Leisure Destination within Skipton. The site, which was developed within the historic conservation area is made up of three elements, two units fronting High Street (which replace the former Clinic Building), the main development fronting the town centre car park and a new public open space, named Museum Yard. The scheme is anchored by a large Next store, with other operators including Chevin Cycles, Cotwold Outdoor, Cotton Traders, Dawson’s Department Store, Pavers and Pizza Express. The new retail development opened for trade at Easter 2014. 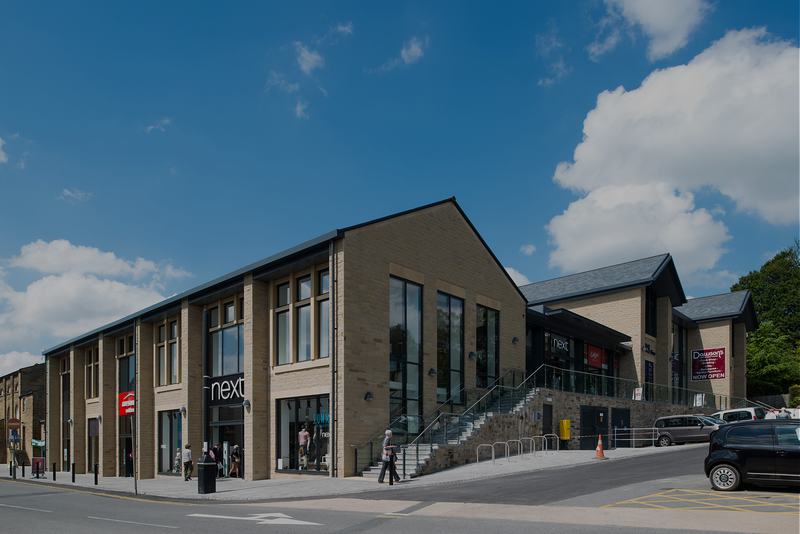 The development, designed by local architects, Bowman Riley, reflects both the historic layout of Skipton town centre as well as picking up key materials from its surroundings within its construction. 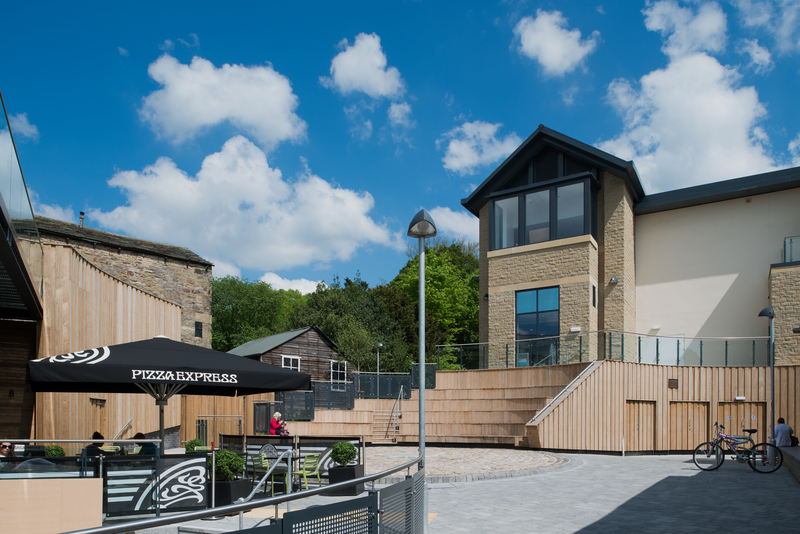 Albion Place offers something new to this thriving town and will provide people in Skipton, and beyond, a modern shopping and dining experience in beautiful surroundings. The 46,000 sq ft development has created more than 150 permanent jobs and includes public realm works offering customer parking for 330 cars and in 2014 won the Yorkshire Insider Property Development of the Year Award.